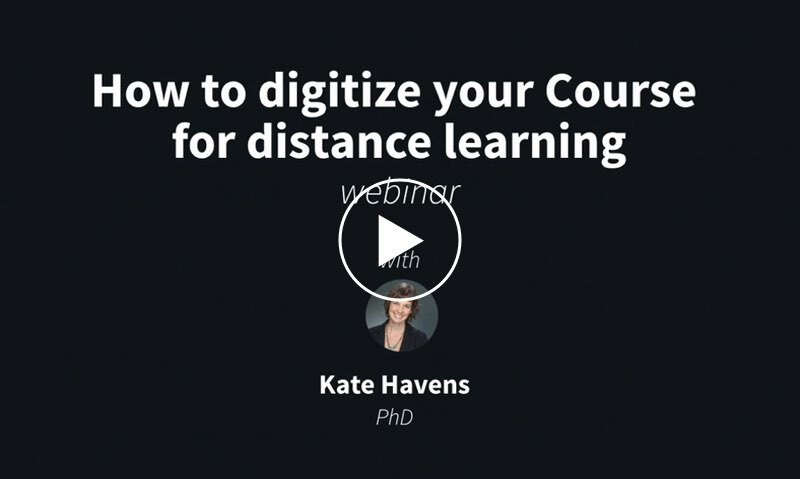 Last week we were lucky enough to have Dr. Kate Havens from the University of Southern California join our weekly webinar. Dr. Havens gave an amazing insight into how the University of Southern California shifted their physical therapy anatomy course to a hybrid online model in addition to tips on how to implement Complete Anatomy as a supplement to cadaver lab. She also spoke about recorded lessons within the app and how they can be a powerful review tool for students.